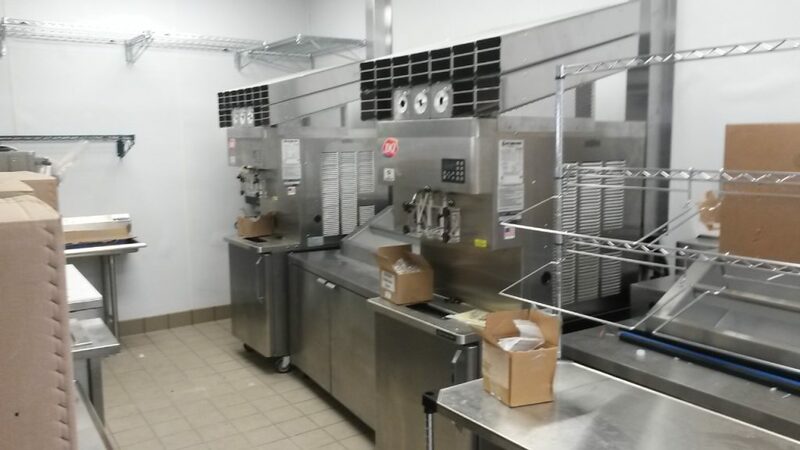 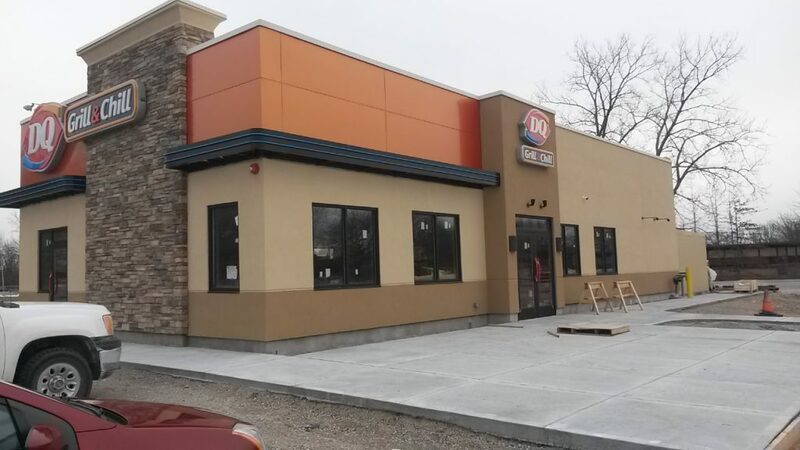 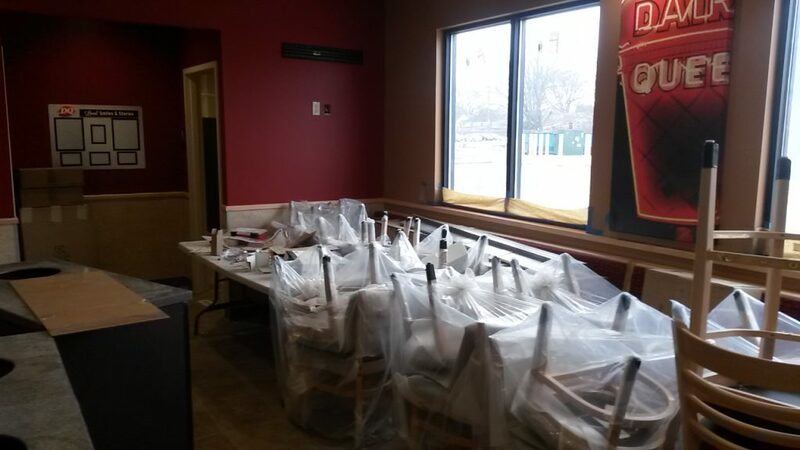 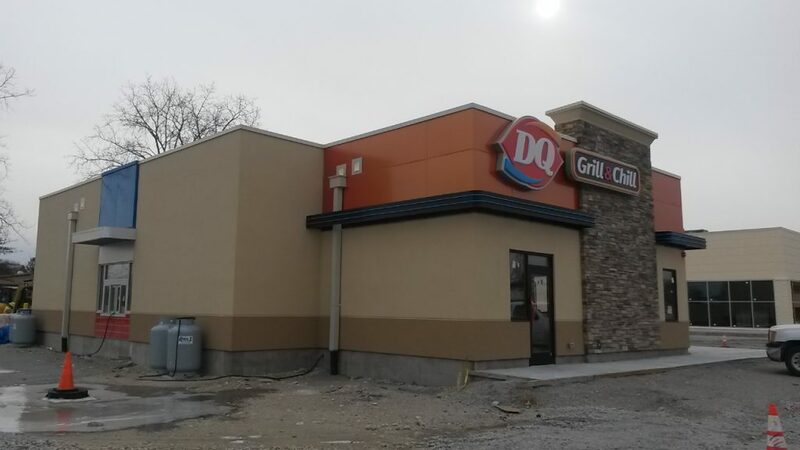 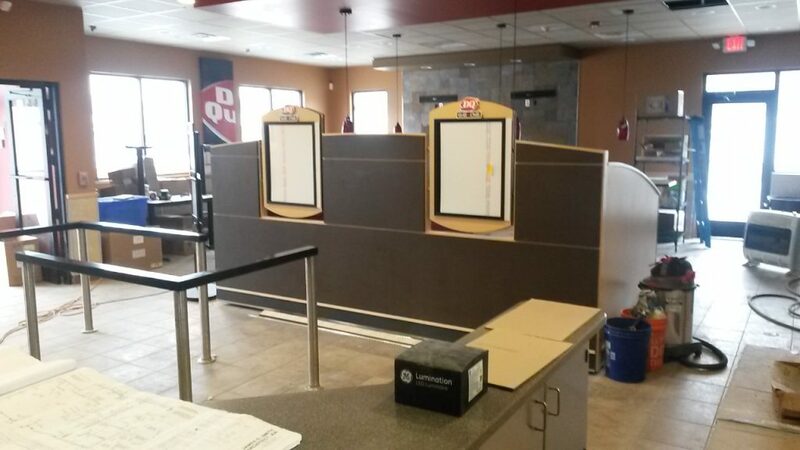 OSBDA is proud to feature our customers, Damon Draught and William Dailey, U.S. Veterans who utilized the SBA 504 Program to finance the ground-up construction of Rhode Island’s first Dairy Queen Grill & Chill in Cranston, RI. 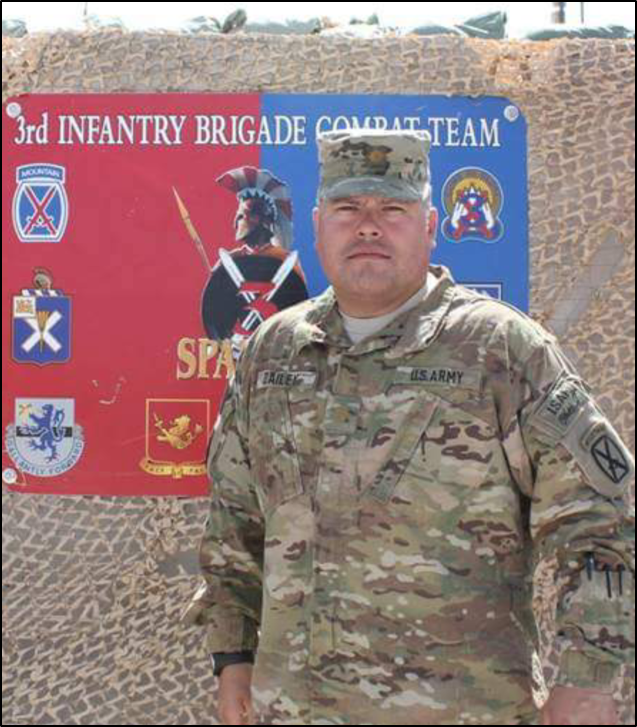 The two U.S. Army Veterans served together in Afghanistan on Operation Enduring Freedom, which inspired the name of their holding company for the new franchise location: Enduring Group.  Ocean State Business Development would like to thank Damon and William for their service and wish them success in their new endeavor!